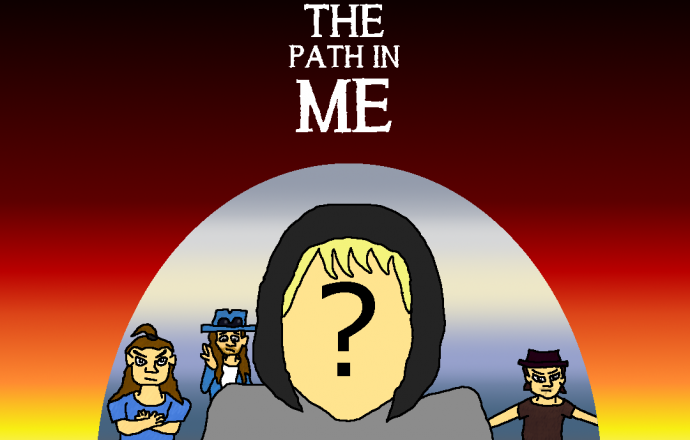 The Official Trailer to the “The Path in Me” Duology. SaG has to choose between higher chances of fame with the price of hatred or true companionship with the price of endless obscurity. Starring Jack Skyblue, Christine Tsuzaki, Matt J. Crowley, Rob Boor and Antoni Matteo Garcia as Rumpy.